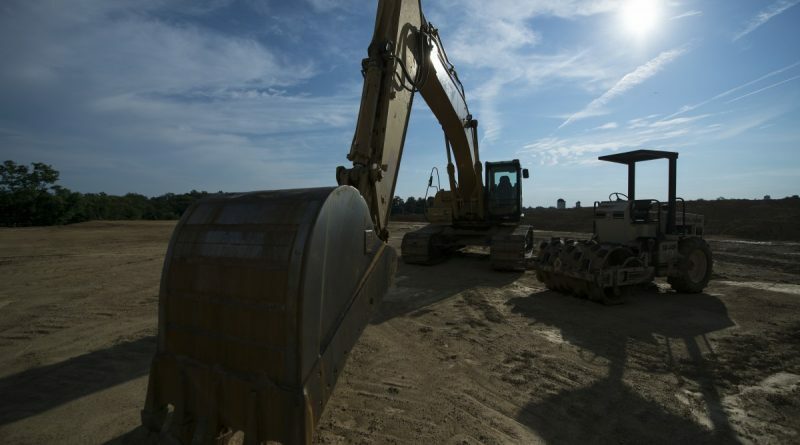 County supervisors on the eve of adopting a workaround for the General Assembly’s widely-criticized legislation restricting developer proffer agreements hit a stumbling block Wednesday. 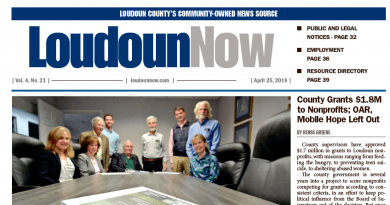 Loudoun’s county attorney and planning department have said the General Assembly’s legislation would make it too risky for the county to negotiate proffers, effectively shutting down an important tool in keeping up with the explosive growth. The workaround takes advantage of an exception in the law by creating small area plans around each of the county’s three future Metro stations. Those plans cover most of the county’s eastern suburban policy area, where most of the county’s development occurs. But because they were drawn along the boundaries of traffic study areas rather than the General Plan’s suburban policy area, they also include part of the transition policy area, which serves as a buffer between the rural west and developing east. After Supervisor Tony R. Buffington Jr. (R-Blue Ridge) pointed it out, that gave some supervisors pause. “My fear is, this is how we’ll lose the transition policy area, that we’ll develop and change the lines, and develop and change the lines … with the explanation that it’s already developed,” Chairwoman Phyllis J. Randall (D-At Large) said. “What we’re doing is essentially, for lack of a better term, working around the proffer bill, and we’re doing so in a way that needs to be able to withstand someone’s potential challenge to it,” Supervisor Matthew F. Letourneau (R-Dulles) said. He said there may be a concern that drawing the small area plans along other boundaries may undermine the county’s legal footing. Prior to the state proffer restriction, which took effect July 1, the county’s proffer negotiation policies applied to all rezoning applications across the county—including in the transition policy area. Under the proposal, the proffer policies would only apply in eastern Loudoun. The board will take the proffer workaround up again Dec. 6. “I hope you all take the time to get any questions you have answered,” said Supervisor Suzanne M. Volpe (R-Algonkian), who, along with Supervisor Ron A. Meyer Jr. (R-Broad Run), tried to pass the proffer workaround on Wednesday. Volpe reiterated that the change will mean the county will not have to rewrite its capital and fiscal planning tools.